Christina's Creations: Full Kit Freebie!! Bella Gypsy is a great designer duo and always has something free for you, sometimes it's little clusters, alpha packs, and even full size kit! 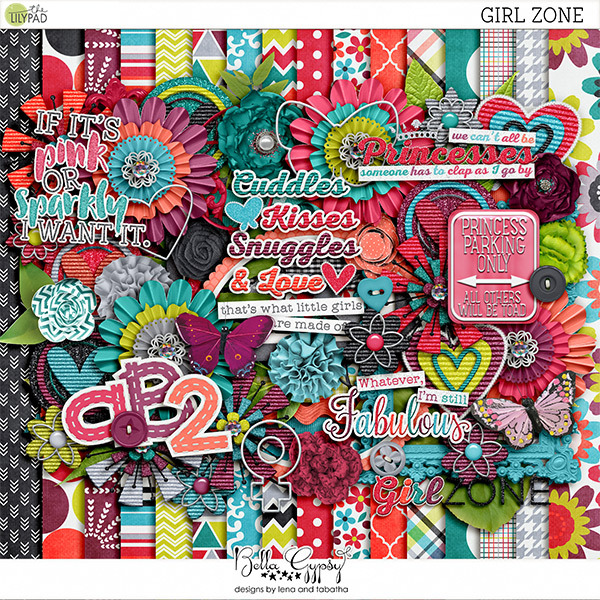 Which is exactly what their new freebie is, and it's gorgeous! Sign up for their newsletter to get it, but do it quick, cause it won't be offered for long! Below is a preview of their free kit, offered only in their newsletter. You can sign up for their newsletter by clicking here. Her blog is here if you would like to visit and see what else she has in her shop and free on her blog.